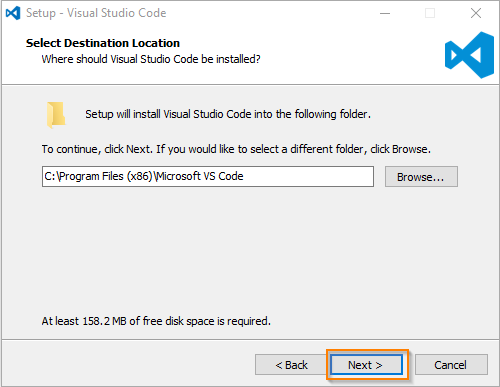 In this article, we will discuss in detail about the Visual Studio Code, how to install the VS Code in Windows and walk through with VS Code features and how to add extensions to VS Code. 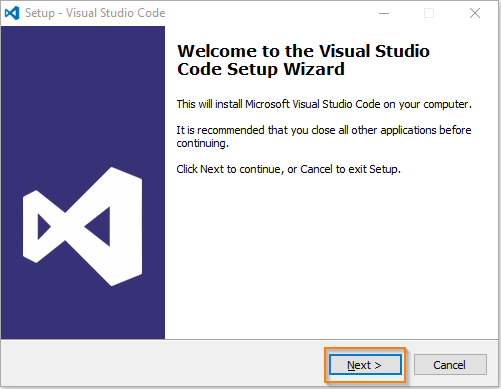 In this article, we will discuss in detail about the Visual Studio Code, how to install the VS Code in Windows and walkthrough with VS Code features and how to add extensions to VS Code. 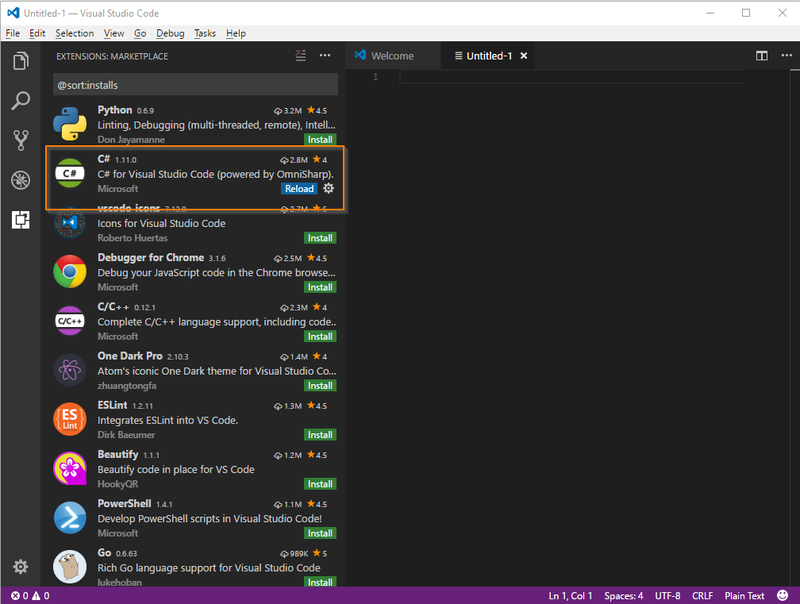 Visual Studio Code is a free open source as well as lightweight source code editor. It supports cross platform such as Windows, Linux, and Mac. It supports inbuilt with Java Script, Type Script, and Node.js. 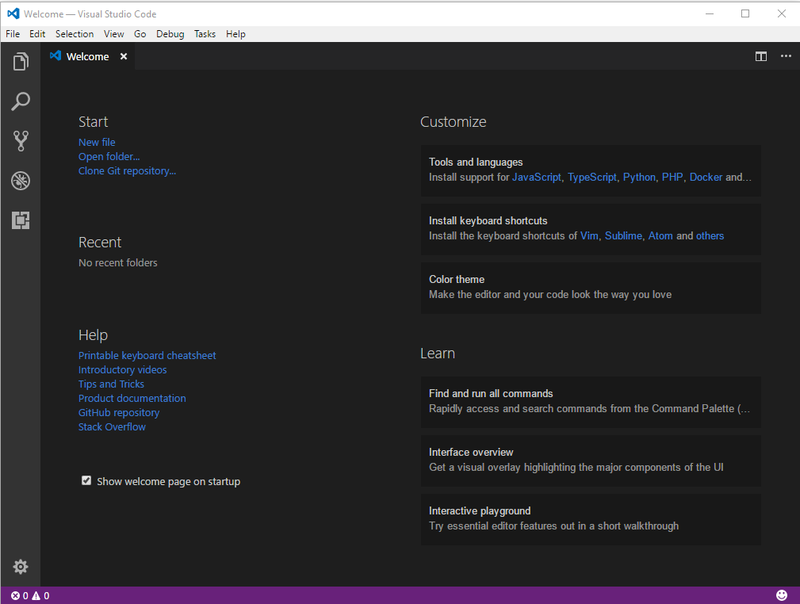 Also, we can use other languages on it with help of extensions. Creating your own snippets and etc. 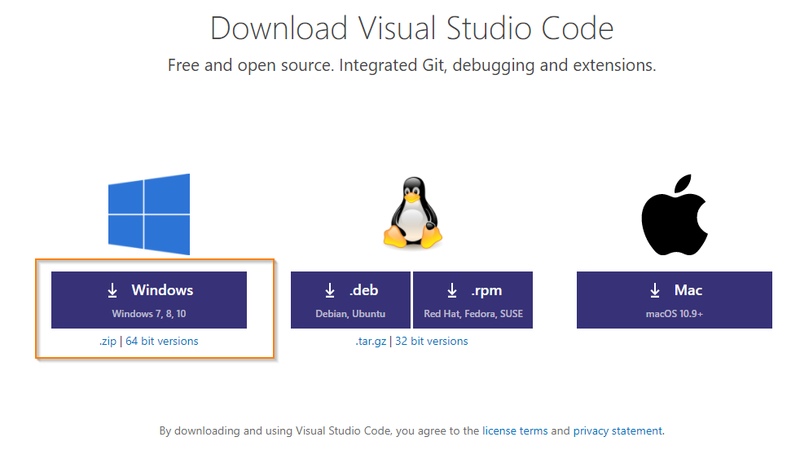 You can download the VS Code with the URL given below. 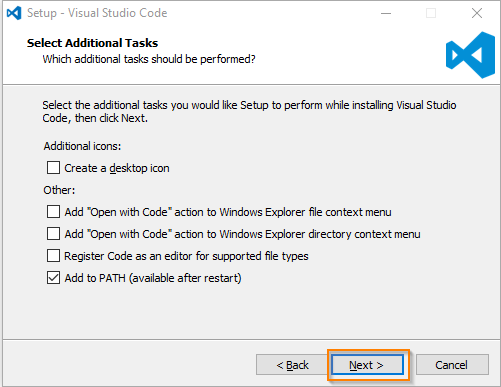 Double Click and Run VSCodeSetup-ia32-1.14.2.exe file. If you will receive a user control prompt, click Yes button. 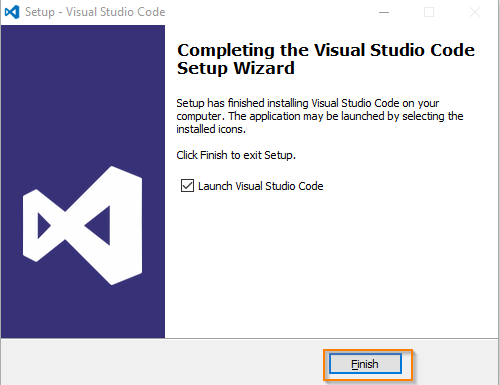 The Visual Studio Code setup wizard window will open and click Next button. 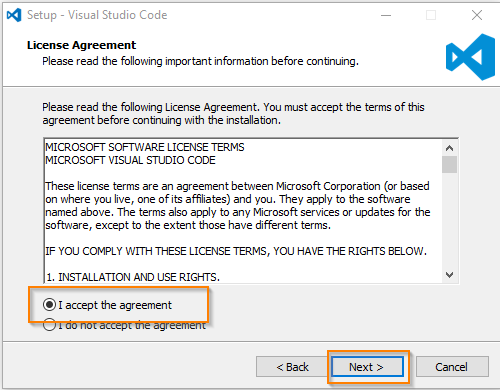 The License Agreement window will open and check the “I accept the agreement” radio button. Click Next button. Select start menu folder window will open, click Next button. 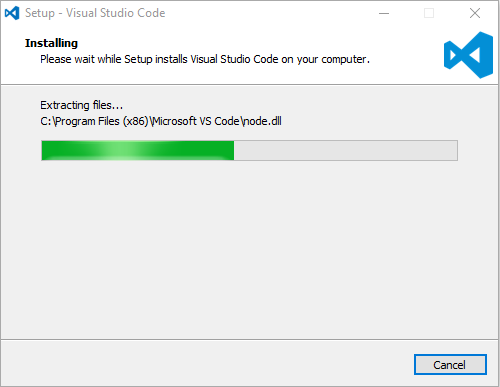 You can see now the setup is ready to install VS Code on your PC. 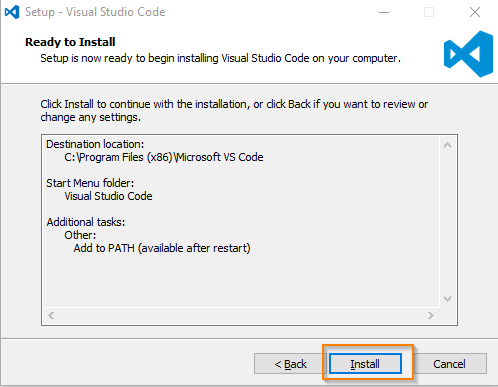 Click Install button. 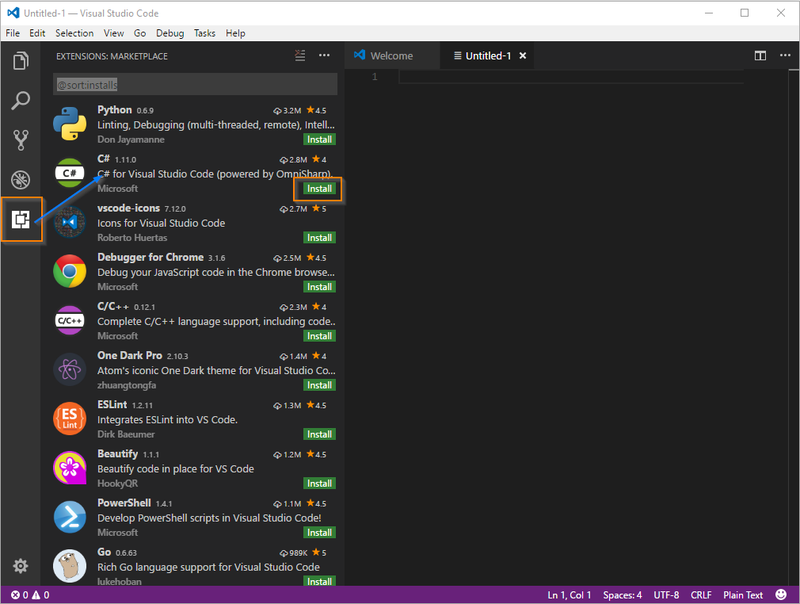 Go to Visual Studio Code and open on it. Now, you can find the extension's icon in the side bar menu as shown below. 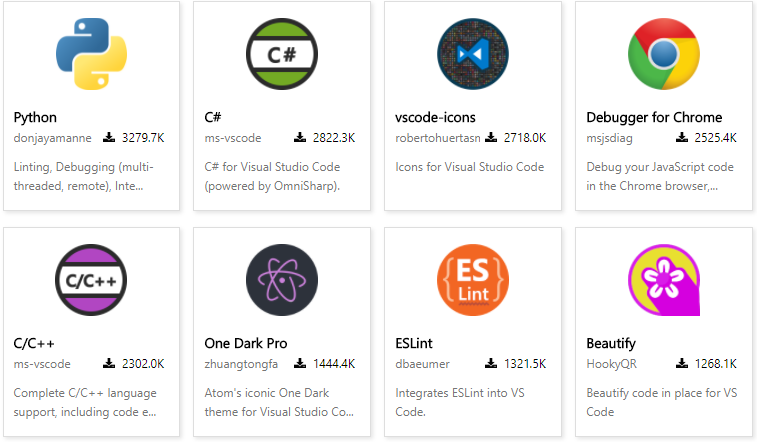 I hope you understand now about VS Code, how to install the VS Code in Windows, and walk through VS Code features and how to add extensions to VS code. I have covered all the required things. If you find anything missing, please let me know.